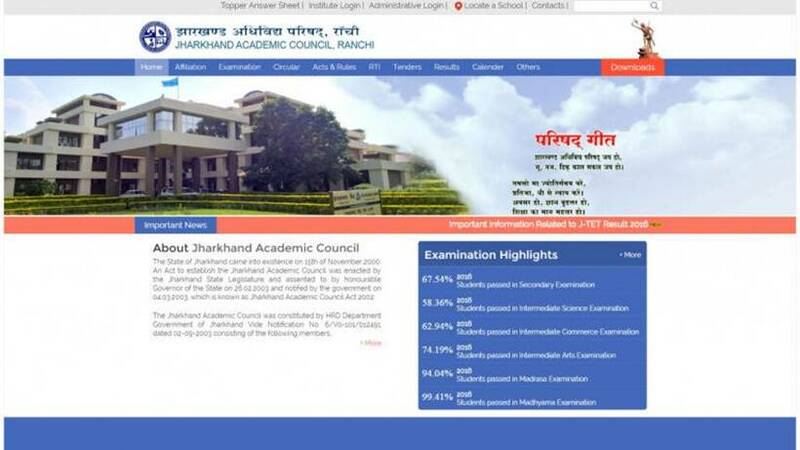 JAC Jharkhand Board Class 8th Result 2019: The Jharkhand Academic Council has released the result for class 8 board exams on April 16 (Tuesday) at its official website, jac.nic.in. Over 5.5 lakh candidates appeared for the exam. Students can get the results at the official websites, jac.nic.in, jacresults.com, jac.jharkhand.gov.in and jharresults.nic.in. 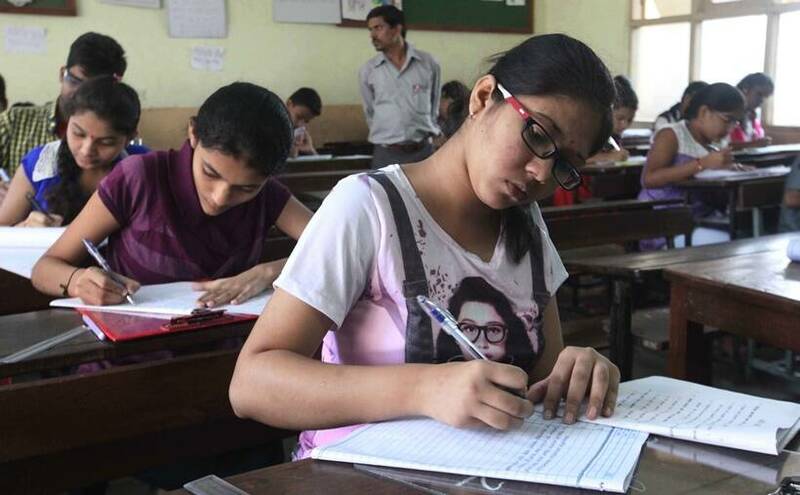 JAC Jharkhand Board Class 8th Result 2019: Meanwhile, the results of JAC Class 10, 12 examination is likely to be announced on the third week of May. The official website is stating that the result will release ‘anytime soon’. It is reported that the result is being uploaded and will be available by today evening, latest. 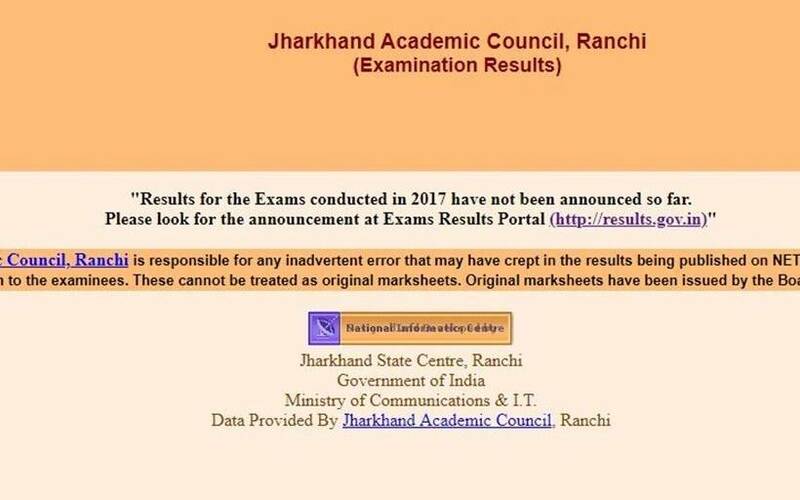 JAC Jharkhand Board Class 8th Result 2019: Visit the official websites- jac.nic.in, jacresults.com, jac.jharkhand.gov.in and jharresults.nic.in. On the homepage, click on the link ‘JAC result’. You will be re-directed to a new page. Log-in using roll number. Result will appear on the screen. Download it, and take a print out for further reference. The result are also available at osmania.ac.in but due to heavy traffic, the university has also partnered with other wbesites. Thus students can also refer to - manabadi.com, vidyavision.com and school9.com. Nearly 4.89 lakh students appeared of which 84.58 per cent passed. 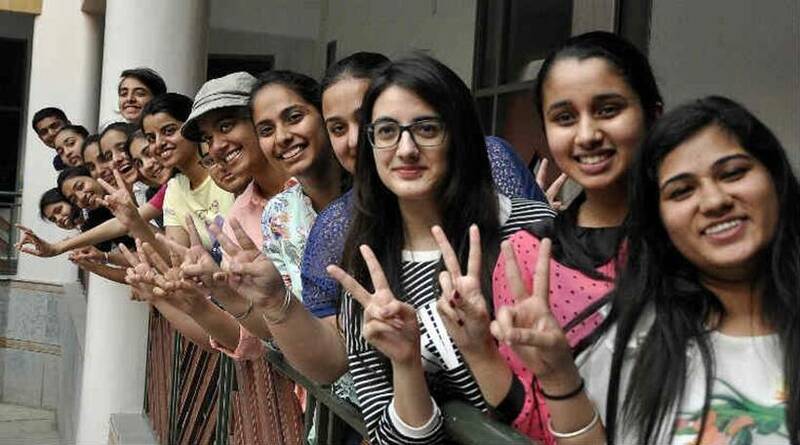 A total of 13.91 per cent students scored grade A + while 30.32 per cent got grade A. As many as 22.73 per cent received grade B, 17.62 per cent grade C and 15.42 per cent grade D.